Student athletes should register with NCAA and/or NAIA Eligibility Centers during their junior year (it is best to sign up before they take their first SAT or ACT test). 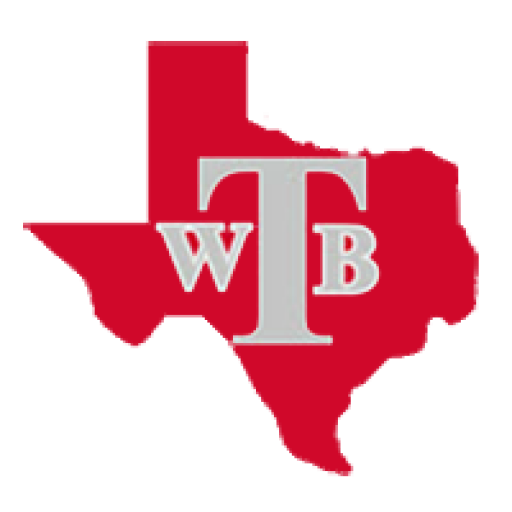 Fee Waivers are available for those that qualify – see Travis High School Counselors for more information. Both Eligibility Centers will request an official transcript. They cannot accept an official transcript until it has grades 9-11 (3 years/6 semesters). Therefore, once you sign up, we will not send a transcript until June after your Junior year. To request that a transcript be sent to either Eligibility Center, contact the Travis High School Registrar. Any transcript needed for a university or for any other purpose will have to be requested through the Travis High School Registrar. The Eligibility Center will then request an official Transcript be sent after graduation. These will automatically be sent by the high school based on a list of all students that have registered with the Eligibility Center (this list is given to them by the Eligibility Center). Students must take an SAT test or ACT test and have their scores sent directly to the eligibility center. Copies of scores cannot be sent. When signing up for either test there will be an option to send scores to 4 schools/institutions for free. The Eligibility Centers can be requested as one of the institutions to send the score. We recommend that students that are registered with the eligibility center should send their scores to the eligibility center and then choose 2-3 schools they would be interested in attending if they later choose to not play sports in college. Students must be registered with the Eligibility Center in order to take an official visit.